Wella Professionals Elements renews hair vitality using natural ingredients enriched with a nuTREE complex to protect hair and inject life back into the roots. Combining key ingredients including natural tree extract, panthenol and edds, the Elements product range protects against keratin degeneration by forming a protection shield, binding moisture in the hair and as a result strengthening hair follicles. Inspired by ‘nature’, Wella Professionals has introduced Elements, a NEW ‘free of’ care system that instantly repairs and prevents against keratin degeneration. 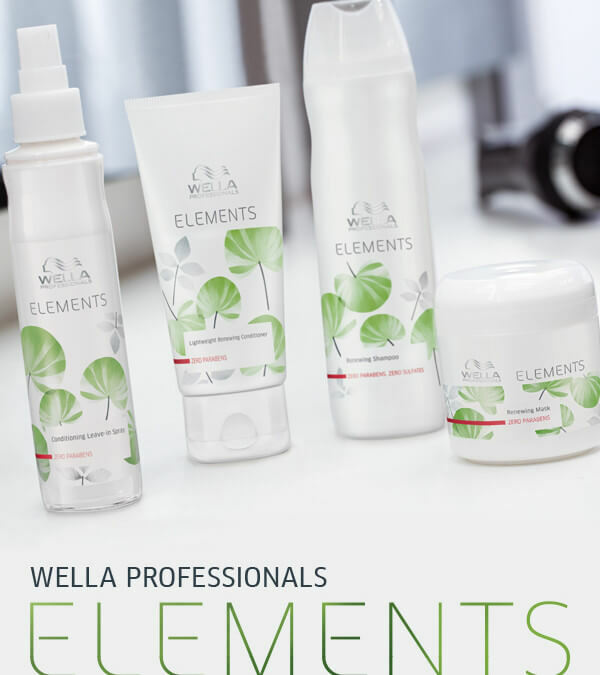 Wella Professionals Elements is enriched with natural tree extract to provide up to 10 times more keratin protection. 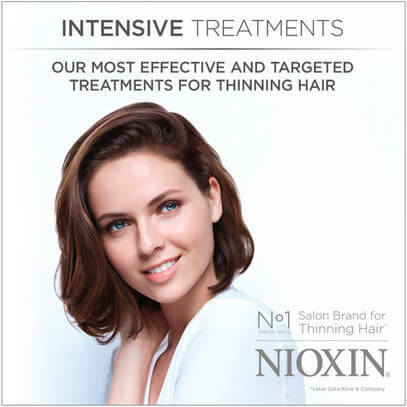 Lightweight Renewing Conditioner which strengthens each hair fibre from within and restores hair to natural vitality. Elements paraben free Renewing Mask intensively restores and preserves the natural inner structure. Elements Conditioning Leave-In Spray is a dual-phase spray that cares and protects hair from day to day stress while giving hair a gentle hold.